Darien asked me loooong, long ago about something from Legend of Mana , and I feel bad for taking months to get to this question, so it’s time to be free of this weight! So, through videos and Japanese resources like this, it looks like the Japanese text uses the phrase 固くなる a lot too, which is essentially “to become hard” or “to become solid”. So, yeah, the Japanese script uses it a lot, and no, the localization didn’t make this up. That said, compared to English, 固くなる isn’t that unusual of a phrase at all – it’s used in all sorts of everyday Japanese situations, and in the case of Japanese entertainment, instead of saying “so and so turned to stone” like we normally would in English, it’s very common to hear “so and so turned hard” in Japanese. Hopefully that makes sense. 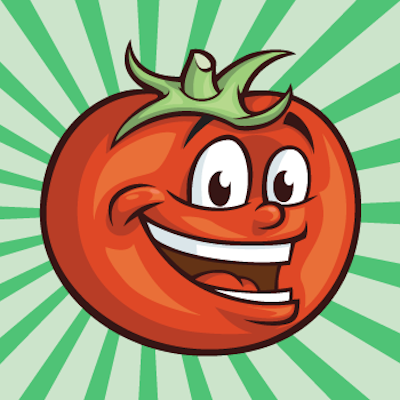 So although I think the innuendo is there, it’s not quite as strong as it comes across in English, where the phrase “get hard” instantly has sexual connections. The localization’s phrasing of “gettin’ hard for you, baby” and such throughout this quest also ups the innuendo level a bit more, but both versions still achieve the same result of mixing petrification word play with sexual innuendo jokes. 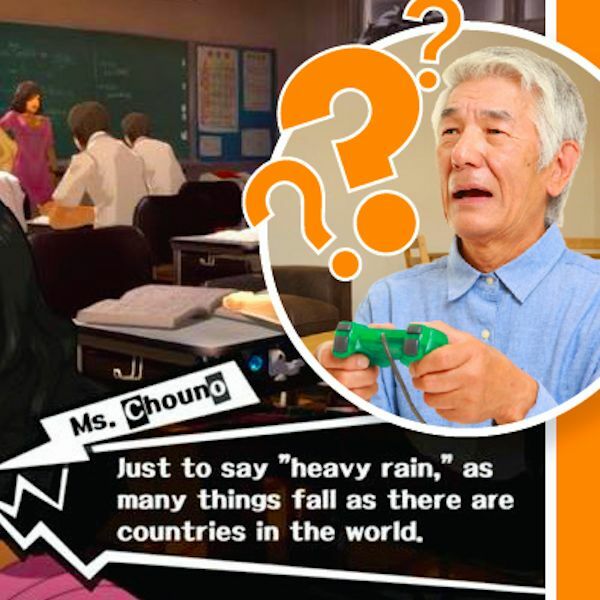 Also, although I don’t have a picture of the cactus guy specifically mentioned in the question, he does indeed say the same thing in the Japanese version that he says in the English version. I also can’t help but note that this Gilbert guy’s overly-romantic and overly-poetic personality has kind of changed in the English version in some parts. The first screenshots above are just a small example, where he’s sort of singing out of stupid love in Japanese, while in English he comes off as really horny, you know? I dunno, I’ve never played the game, so I’m probably missing something. If not, maybe it’ll be a subject for another day. Anyway, there’s the answer to the Legend of Mana “gettin’ hard” question. Hopefully fans out there will find it enlightening and (INSERT YOUR OWN GETTING HARD JOKE HERE). If you liked what I've covered here and know any fellow Mana / Seiken Densetsu fans, I hope you'll share it online. Thanks for the support! Gilbert was pretty loevy-dovey dorky throughout the game. He did use poetry a lot as far as I can recall. Cool, thanks. In that case it looks like maybe the innuendo stuff just sort of outshines his normal style for this brief quest. This particular quest definitely plays up the innuendo, but, yeah, he’s pretty spoony most of the time. Okay, I’ll be the guy: what do the shopping carts have to do with anything? If there’s a joke here other than “shopping centaur,” I’m not getting it. Here’s another game I beat somewhat recently (2010) and yeah, if you don’t have to play this game, I’d say you shouldn’t. It might be the most maddening game I’ve played. It still looks gorgeous and the combat can be fun, but it’s full of really avant-garde concepts that don’t work properly and don’t pay off. You wind up wasting so much time trying to find quests, or you just play the game out of a strategy guide. Neither of those options are particularly fun. I’ll be the guy on the other side of this fence. The game is very deeply flawed, but it’s full of brilliant big ideas that manage to shine through periodically. So I guess basically I agree with you about all the particulars, but I think the overall experience is sufficient to redeem the copious flaws. Especially at $6 on PSN instead of $50 retail, which I paid for it new. 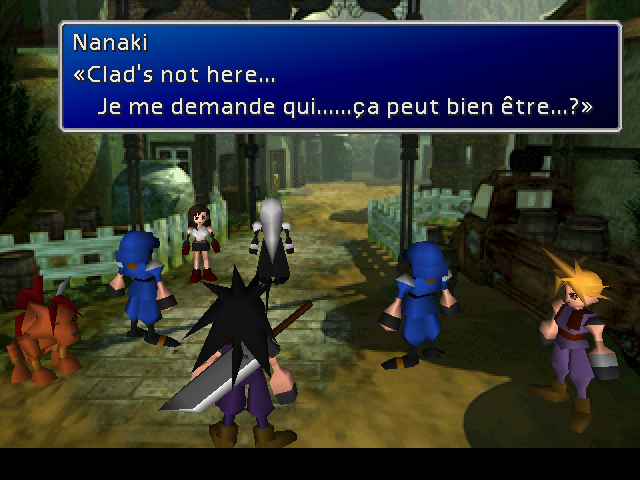 Not like the English version of Final Fantasy VII at any rate, where “Tch!..” and “Guh..” were regularly translated as “f**k” and “*bleep*” (sic). The way that game was handled was pretty… interesting to say the least. Whoa, I’d always heard about how the French release had issues like that, but I’d never actually seen screenshots before. Thanks! Lol, and people complain the English version had awkward work done on it. Well, SquareSoft only had an American branch at the time. Their early titles were handled in Europe by Nintendo (hence why, when they released Secret of Mana on iOS, they only had the rights to the English Woosley script: other languages had their scripts re-translated directly from Japanese). In particular, Final Fantasy 7 French, and the equally-awful Spanish script, for all PS and PC versions, were done by Sony of Europe. It goes without saying the translators were not qualified at all: they would translate English idioms literally. 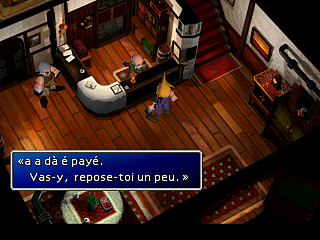 …not that it stopped completely, with the recent European Dissidia game on PSP having the dialogues translated to French/Spanish/German, but the actual in-game text pertaining to gameplay (i.e. everything else besides cutscene subs) was left in English. Makes one wonder what are they thinking..
A shame they couldn’t have retranslated Secret of Mana from scratch. I’m sure everyone knows a lot of stuff got cut out of the game’s story and dialogue. That is interesting information about the European translations. I was not aware of any of that. Thank you for sharing that information. I can see the issue was just hiring the right folks who are well-versed in the languages.